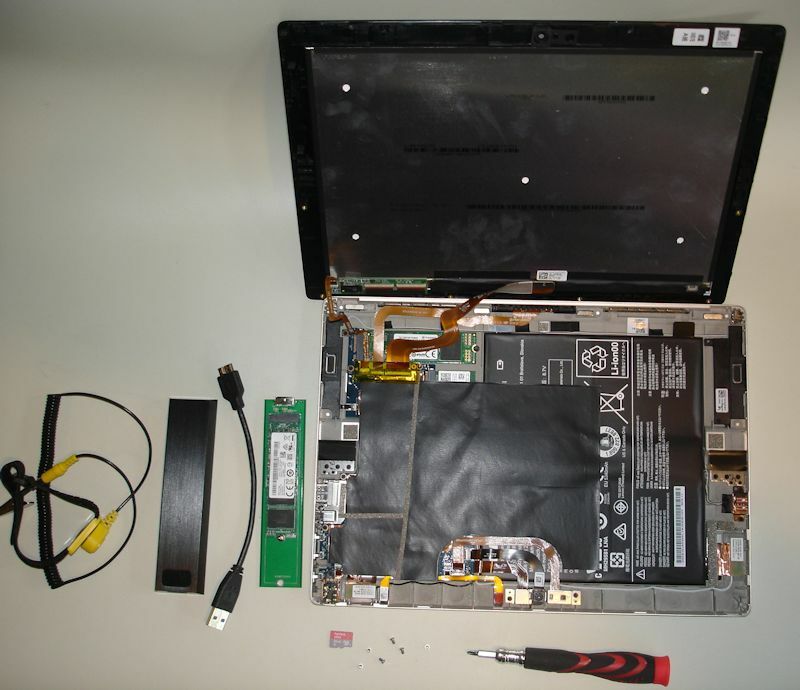 Let’s take a quick look at how to get inside the Miix 700 – both how to access the internal hardware and the BIOS menus. Since Windows 10 shutdown is more like hibernation it’s a good idea to do a full shutdown from within Windows before making any changes to the hardware or BIOS configuration or booting a different OS or bootable app. There are several ways to do this but I tend to use SHIFT+shutdown. This is an easy tablet to crack open. The steps are spelled out in the Hardware Maintenance Manual. As with any delicate electronics, it’s best to do so on an anti-stat mat, with a wrist strap it at all possible. I was able to swap the SSD without disconnecting the ribbon cables between the two halves. There’s some “stickum” holding the cables to the surface of the SSD but they can be pried up carefully. From a powered-off state simultaneously press the VOLUME UP and POWER buttons. Thanks for sharing your experiences. Have you tried upgrading the memory? Is it possible? 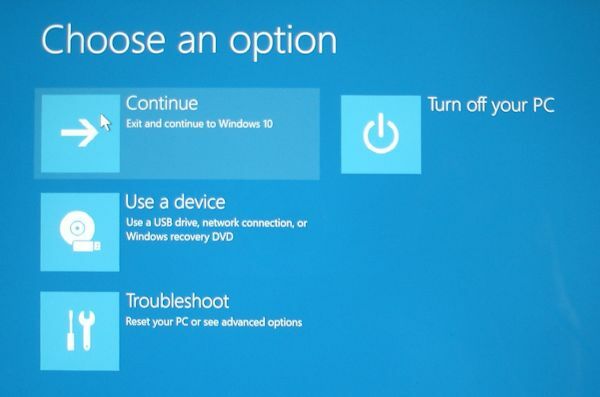 How about installing a fresh Windows 10 install from a USB? 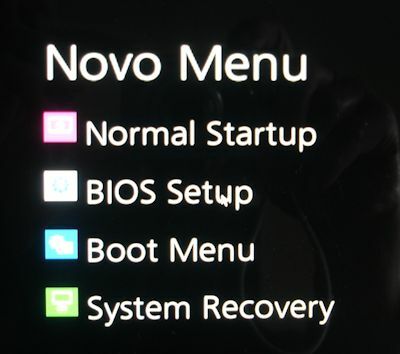 Dual boot? I saw over at Tony mac they are experimenting with loading OSX on this. I have just bought the middle one for 475 on amazon (the 128GB 4GB M5 version) and i have a 512 Samsung m.2 that i am not using. In linux, did you get any of the pen functions to work? Thanks again. I’m not going to be of much help. The RAM is soldered, so no memory upgrade. Windows 10 should install just fine from a properly-prepared USB flash drive (FAT32, copy the contents of the install ISO to the flash drive). I didn’t experiment with pen on the Miix running Linux. Just gave a quick try to the basics. Is the Wi-Fi card replaceable or it’s soldiered like the RAM? 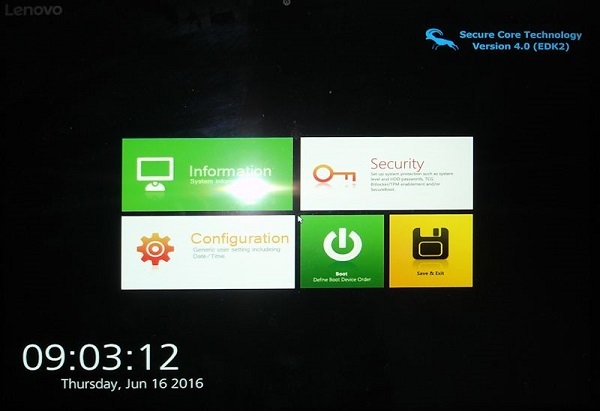 Also do you know if there is “Whitelist lock” in the BIOS to prevent swapping with non-Lenovo parts? I see that you swapped the SSD, but wifi card might be different issue. The wifi card is a removable item. I believe it’s whitelisted. 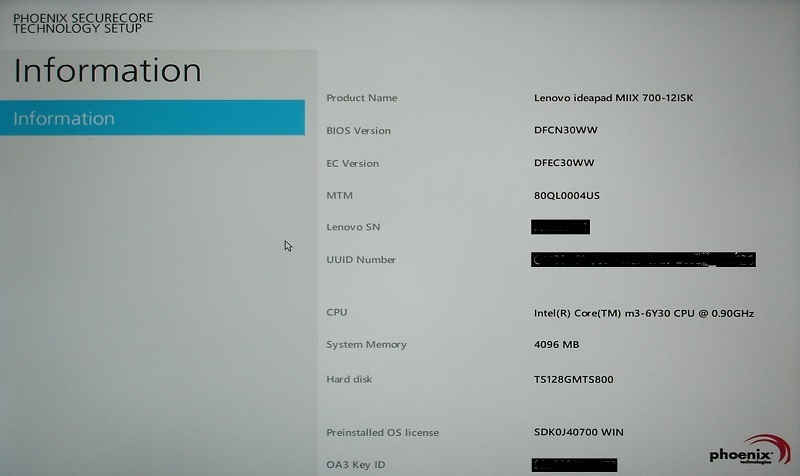 Head over to the Lenovo forums, then SUPPORT and enter Miix 700 in the search box. That will pull up appropriate downloads including the Hardware Maintenance Manual. The HMM shows how to access the wifi card and includes a parts list with the whitelisted FRU numbers.